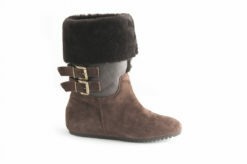 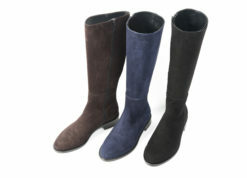 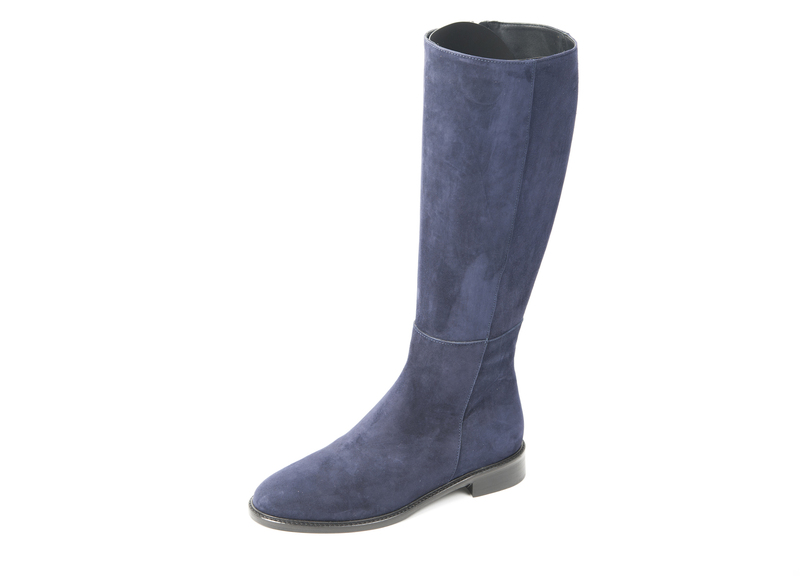 Boots in suede with flat heel. 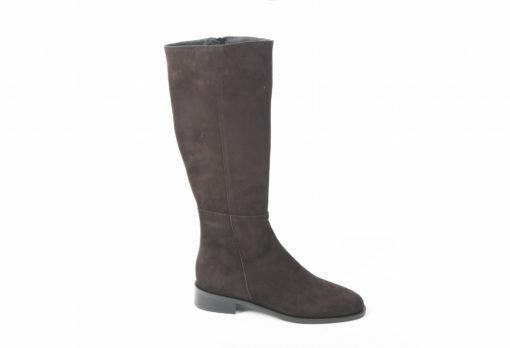 Boots in suede by Le Ble. 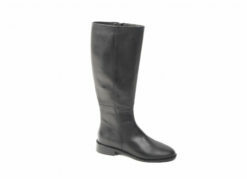 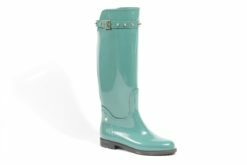 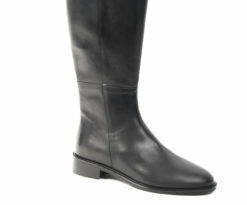 Boots for woman in black calf with rubber sole. 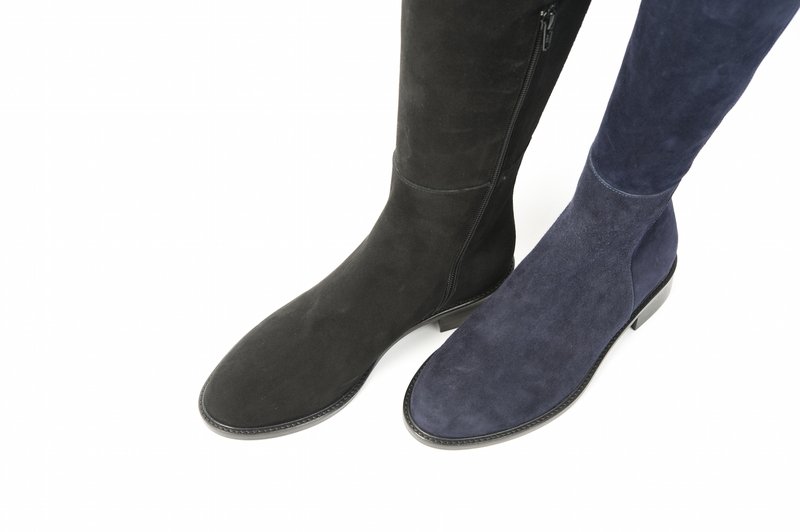 Ankle boots with lamb lining and accessories.